To say that 2016 was a year defined by change would be an extreme understatement. Unfortunately, many of those changes were not always for the best—and that’s certainly the case with this list, which compiles some of the best clubs around the world that closed their doors this year. 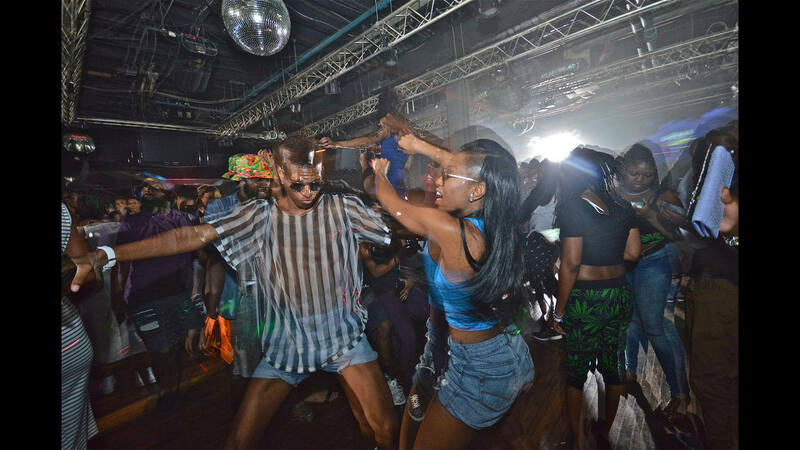 And while in some cases there’s been a silver lining, the overall fact of the matter is that nightlife as we know it today is still fighting for its right to exist in an increasingly hostile world. So, without further ado, let’s salute the fallen and remember the good times once more. Last summer marked the final season for legendary Ibiza institution Space, and it’s hard to believe the club’s run is over. 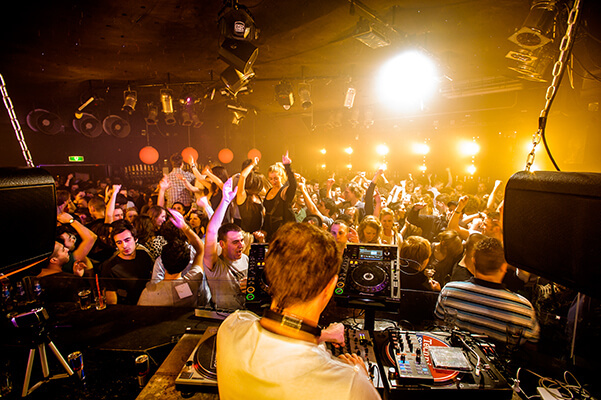 Since it opened in 1986, Space has played a huge role in defining the island’s world-famous party culture. 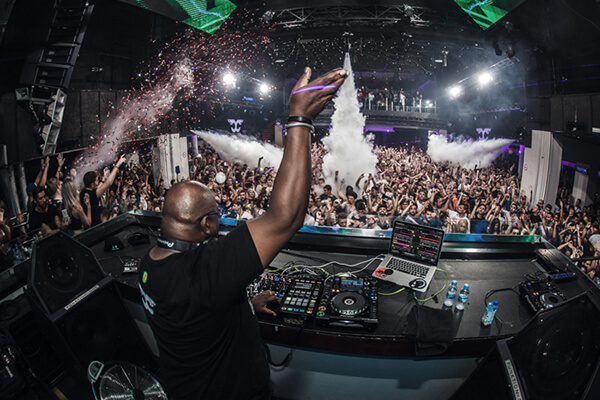 From airplanes screeching over its legendary outdoor terrace parties to Carl Cox rocking its main hall for 15 years, it’s a place that’s generated memories for multiple clubbing generations. Though it’s a little early to say, the location’s acquisition by the group behind the comparatively posh Ushuaïa seems to herald an uncertain future for the White Island’s party culture. The melodrama surrounding Iconic London club Fabric began in August, just after its owners installed a pricey new sound system. 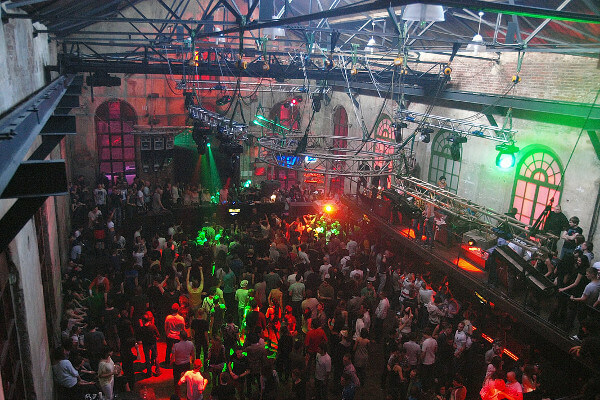 Police and local council officials forced it to shutter for a weekend due to two Fabric-goers overdosed and died. What seemed a temporary measure became every London ravers’ worst nightmare: Fabric’s licence was revoked. The fallout was immediate. The mayor of London, members of parliament and celebrity DJs all jumped in to lend their support for the #savefabric cause. Fans laid wreaths and lit candles at its closed doors, and conspiracy theories swirled about police vendettas and council corruption. A fundraising compilation came out, and one dedicated man even danced for 24 hours in Fabric’s doorway to raise money for the club’s legal fees. Things seemed pretty grim. Then the tide turned, and the club struck a deal with the police and council. It has now announced plans to reopen in January 2017. It’s on this list because it proves that all is not lost even when things seem hopeless. And that’s a message that we plan to carry with us into the new year. The past few years have seen a number of tumultuous but ultimately positive changes occur in Amsterdam nightlife. In 2015, the city’s much-loved club/restaurant Trouw closed, but its termination gave way to the equally beloved De School. Likewise, the locally popular space Studio 80 shuttered in January, ending a long run that began in 2005. That was a shame, as it provided a space in the city center for the many house acts bubbling up there. It’d be a tragedy except for the fact that the space is now being operated as a similarly house-minded club called Claire. Photo via Baltimore City Paper. You’re not likely to have heard of Baltimore’s Paradox club, but it definitely deserves mention on this list. 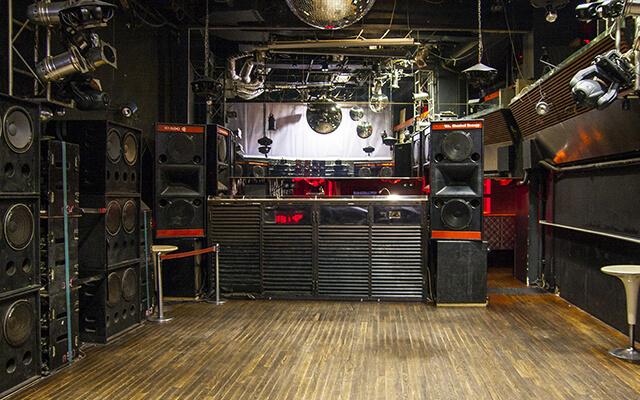 Opened in 1991 and closed at the end of this past summer, it was a raw and stripped-down warehouse space outfitted with a Richard Long Associates sound system—the same style used at New York’s legendary disco the Paradise Garage. But beyond having good sound, the Paradox was the place where the city’s mutant Bmore club genre first flourished and thrived. If you’ve ever jammed to the pumped-up, sped-out and break-laden sound, then there’s a high chance you have the Paradox to thank. Though it’s technically still open, Shanghai’s The Shelter will shut its doors at the end of the year. The reason? Its license has been rejected. That’s a shame, as the space has been a forward-thinking force for a good in the local scene since it first opened in 2007. A dark and sweaty former bomb shelter, it played host to a range of sounds from more conventional techno to the jittering footwork of RP Boo and the bass-heavy soundscapes of Pinch. We can keep on eulogizing it here, but you’d do better reading our comprehensive story about what made it so special. 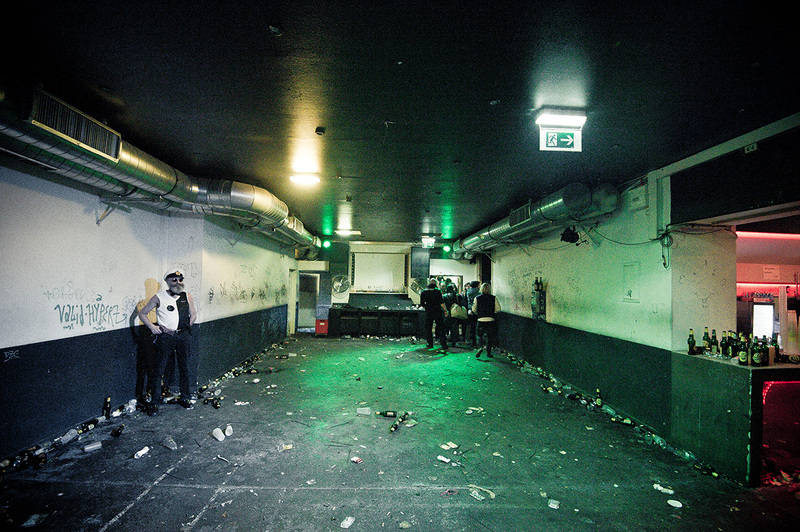 It’s hard to remember what Viennese nightlife was like before Pratersauna (although we do have photo documentation of what the scene is like in its wake). The club revitalized the city’s club culture and provided a kind of late-night techno experience that had been otherwise missing, and the fact that it did so in a kitschy four-level former sauna made it all the more appealing. Who could forget partying in the garden or on its Toiletfloor? If your memory is failing, then be sure to check out our retrospective on this sadly closed Viennese institution. The recent drama surrounding Fabric has somewhat obscured the arguably more tragic closure of Dance Tunnel. 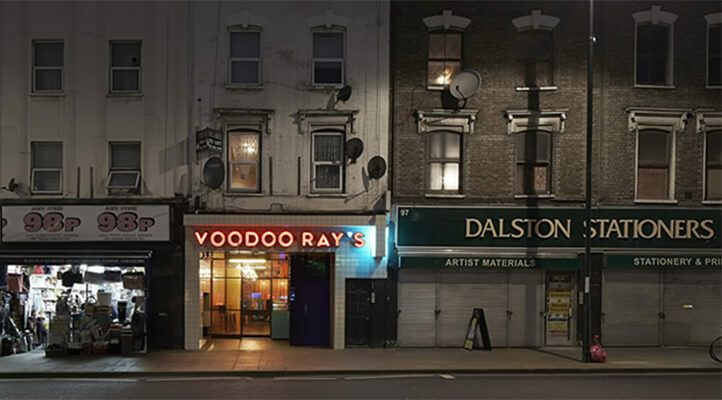 A small and sweaty basement in East London’s Dalston district, it’s precisely the kind of underground-focused space the city needs. It featured some of the international underground’s top talent and played host to the last editions of FWD>>, one of the most influential parties in the city’s bass and dubstep network, after Plastic People closed in 2015. Most importantly, Dance Tunnel provided a lot of good, simple fun with a killer sound system. After a long and bitter falling out between the club’s two owners in 2015, Hamburg’s Golden Pudel was listed for sale in February 2016. But, within a couple of weeks, the club—essentially a huge wooden tinderbox—went up in flames, and was forced to close. Arson was suspected and investigated, and fingers were pointed in several directions. The saga continued through spring and into summer: it was definitely reopening, then it was definitely being sold again, and in July, it was definitely reopening again. It still hasn’t, but we’ve still got hope that it will return sometime soon. It’s a story that turns up in nightlife all too often: In April, Moscow nightlife hub Arma17 was forced to close its doors because its space was slated for property development. 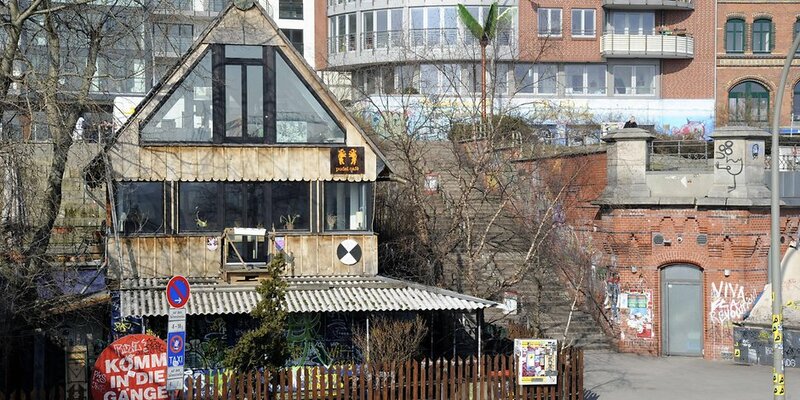 The former gas plant it inhabited in the Basmanny district was perfect for its epic techno-fueled ragers, which drew inevitable comparisons to Berghain. Its mixture of tasteful bookings from Russia and beyond, cutting-edge art installations and great sound will be missed. Things are looking somewhat grim for the Arma crew—and Moscow nightlife in general—as its affiliated festival Outline was shut down by the Russian military hours before it was scheduled to begin last July. You can read our firsthand report on the events here. 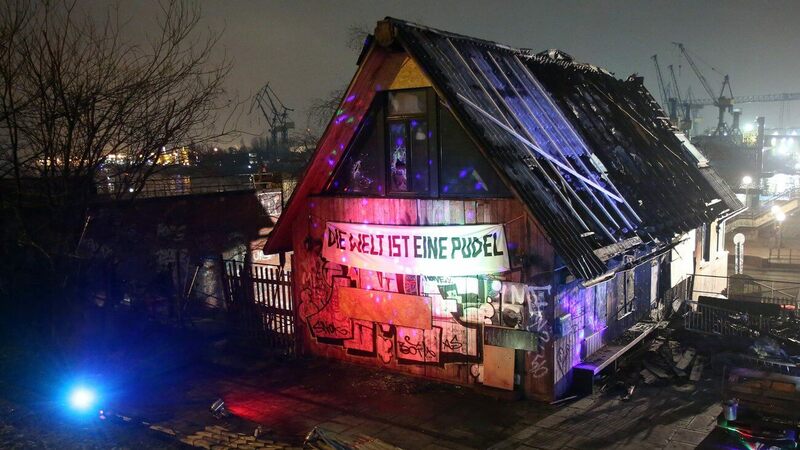 Nevertheless, we’re hopeful that the space’s promoters can move their parties somewhere else, as they did after their original space burned down in 2009.